The Atherinopsidae are tropical and temperate marine and freshwater fishes, colloquially called “silversides”. 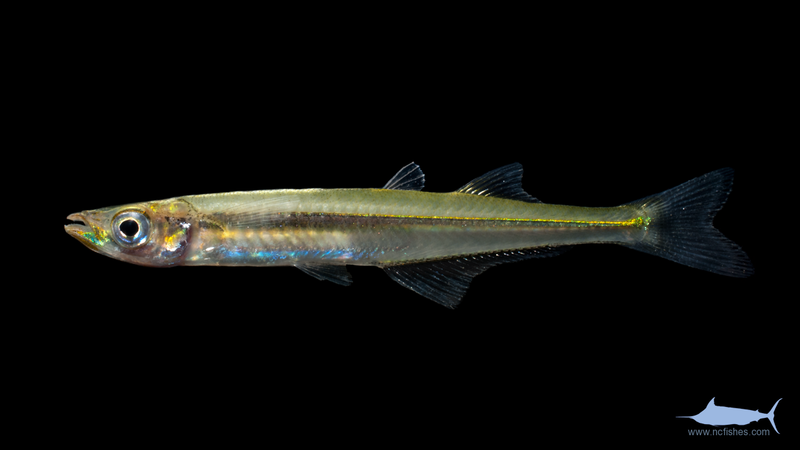 Atherinopsidae contains 13 genera and 109 species, of which 4 species are known from internal North Carolina waters, and many more transient species from the marine environment. 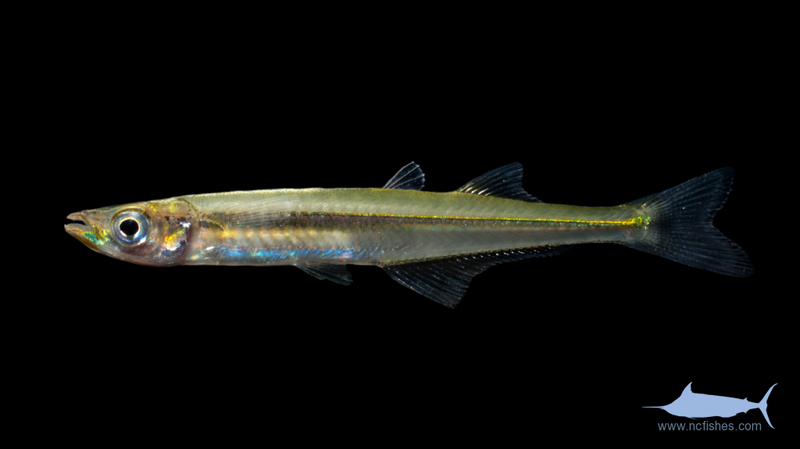 Atherinopsidae by Fishes of North Carolina is licensed under a Creative Commons Attribution-NonCommercial-ShareAlike 4.0 International License.